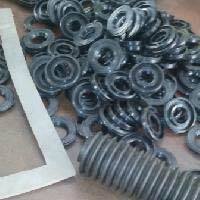 We are a highly reputed Manufacturers and Supplier of high abrasion resistance Shock Absorbers. 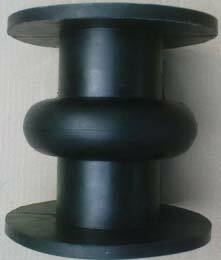 Our Shock Absorbers are anti-vibration and they are the best pads for automobile industries and mountings for engineering industries. 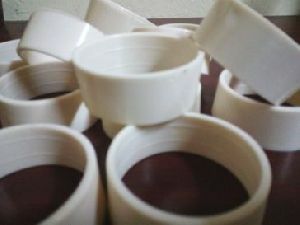 Also, our Shock Absorbers can bear the huge pressure. 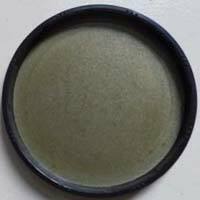 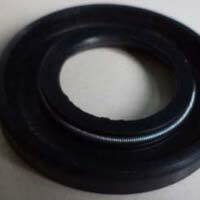 We are a highly reputed Manufacturer and Supplier of Oil Seals in India. 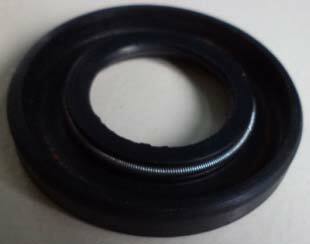 Our Oil Seals are made of high quality rubber that is obtained from the reputed vendors of the market. 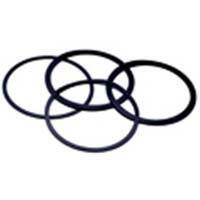 Our Oil Seals are anti-abrasive and have a long life as well. 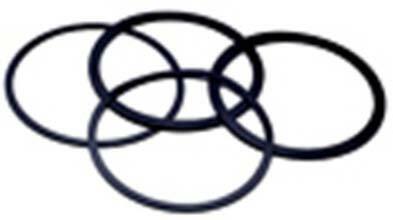 Apart from this, our Oil Seals are smartly designed by our experts. 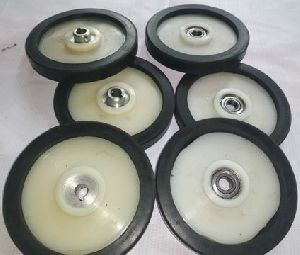 Polyurethane Sliders are made with high abrasive resistance PU. Polyurethane Sliders (PU Sliders) are self-cleaning sleeves , which bounce up and slide, all around the screen or mesh by the vibrating motion of the machine. 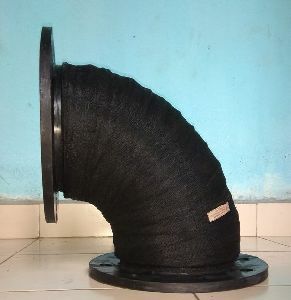 Rubber Bend is using for abrasive material passing pipeline, which is connecting between two pipes in a corner or bend area. 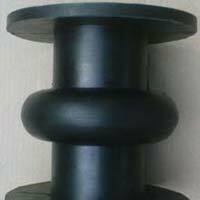 So we can protect wear due to abrasion at the corner in a pipeline, and also can withstand stress and vibration in the pipeline. 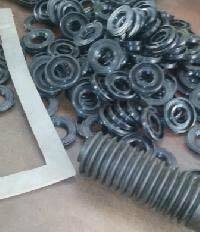 We at Arabian Rubbers undertake the production of High Quality Rubber Nozzle. 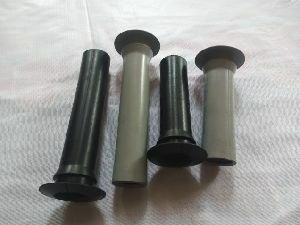 Rubber Nozzles used as a part of a air cleaning machines, Which helps to controlling air pollution in the textile industry. 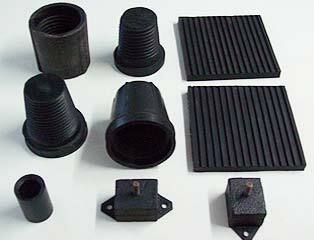 Arabian Rubbers under take production of food grade silicon rubber trays for food industries. 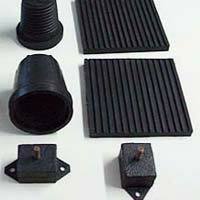 Our rubber trays can withstand temperature upto 280 Degree Centigrade. 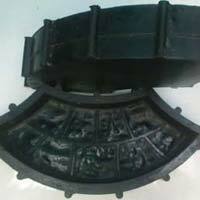 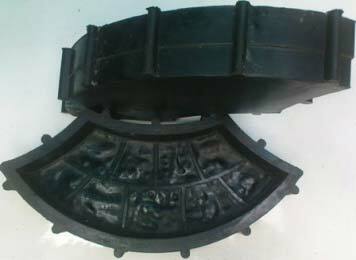 We can manufacture different shape and size according to the customer requirements. 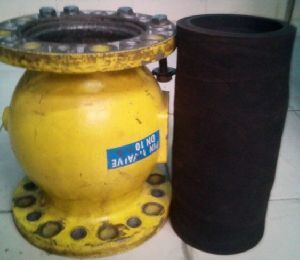 Arabian Rubbers manufactures self-cleaning bouncing Balls that are used to clean the sieve/mesh. 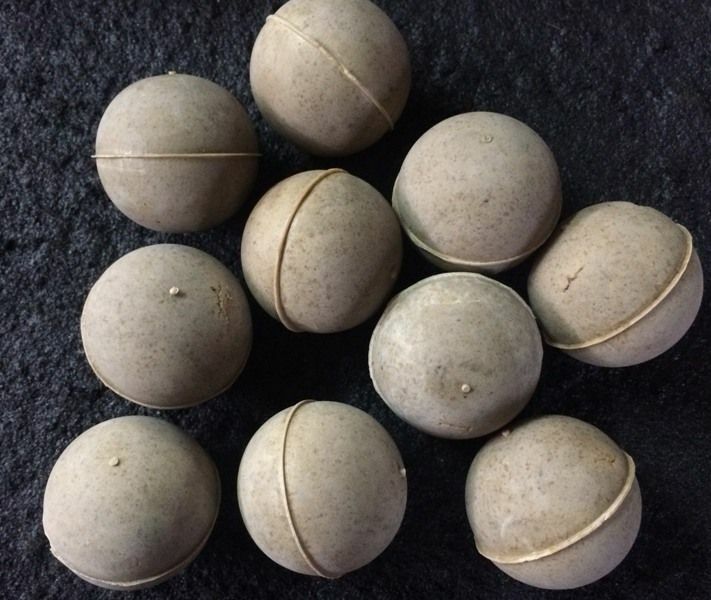 These balls are located inside the container or between one perforated floor and the screen, which strike continuously to the screen fabric or screen mesh from below and from sides and to clean the sieve mesh. We offer high-performance EPDM diaphragm valve which ensures long-term operation and reliability. 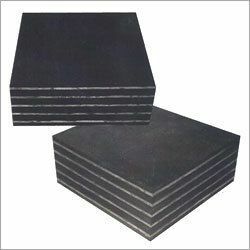 Our Pulse valve Rubber Diaphragm offers great operating-performance, and reflect sensitive and reliable signal, Low internal-resistance, High airflow, Stable working, and Long operating-life. 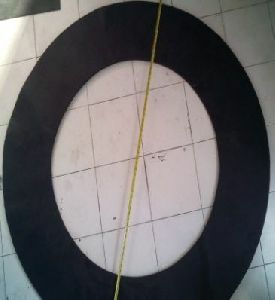 Our EYE SEAL RUBBER GASKET is used for connecting two pipes in the process of microtunneling digging technique for constructing the underground tunnels. 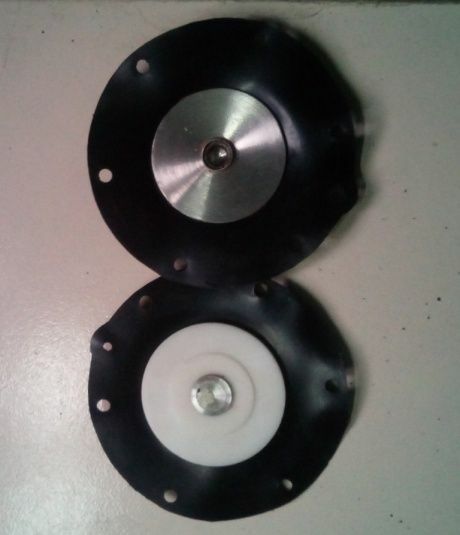 A drive wheel is a wheel of a machine that transmits driving force, transforming torque into tractive force from the tires to the channel, causing the machine to move forward or backward. A non-drive wheel is simply a wheel that does not transmit driving force.